Admittedly it sounds a bit silly, but imagine you’re born with essentially the sole purpose of being devoured by something higher up the food chain. Camouflage would be a fairly important defense mechanism, right? 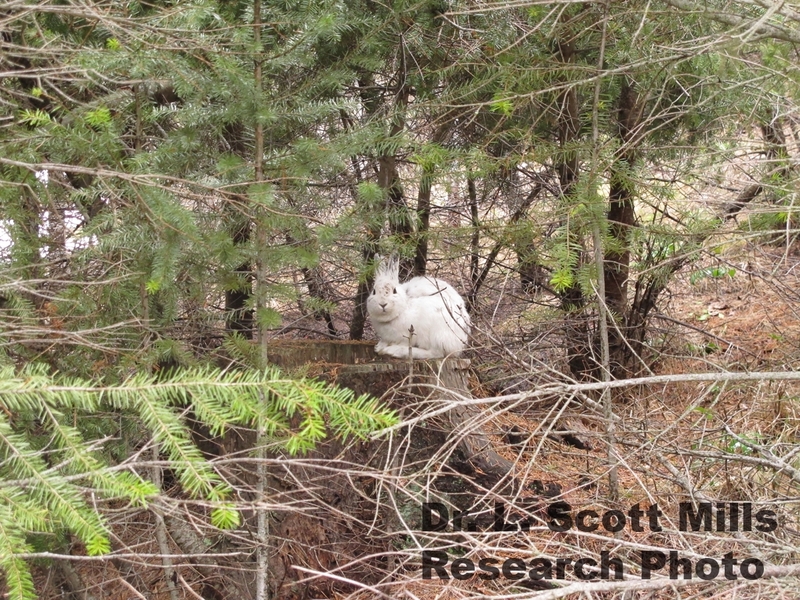 It certainly is for the snowshoe hare. Unlike its cousin, the rabbit, hares don’t burrow. They’re born and live above ground. They’re exposed and camouflage is key . And it turns out climate change – specifically, a decrease of snowpack – may hinder the hare’s ability to blend into its surroundings. In tonight’s feature interview with Edward O’Brien, University of Montana wildlife biologist, Professor L. Scott Mills, discusses his research studying this very conundrum and how the hare would have to adapt to this new challenge. Could climate change create a vineyard industry in Montana? Could vineyards one day be as common as wheat fields in Montana? A new report considers that possibility. 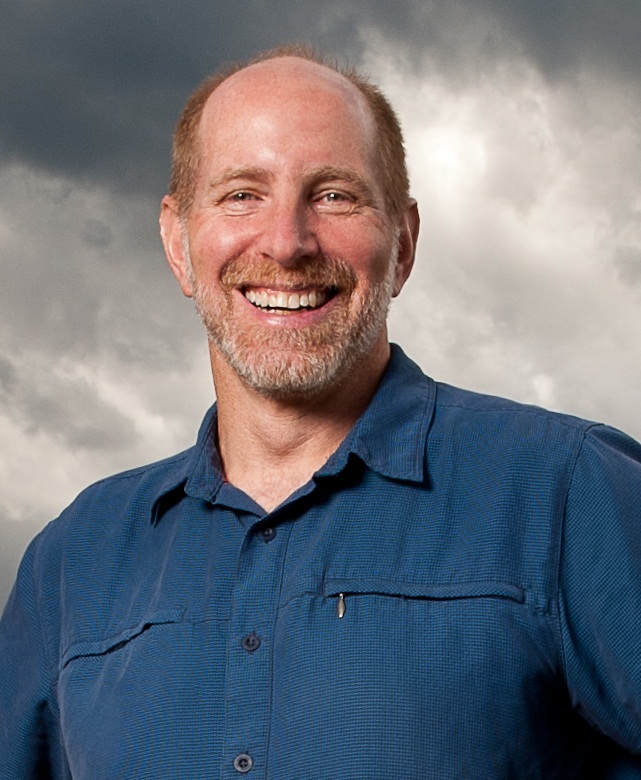 In this interview with Edward O’Brien, the executive director of the Bozeman-based Center for Large Landscape Conservation says climate change may just make states like Idaho and Montana more hospitable for grape production. But Gary Tabor says such a proposition isn’t a sure thing and would come with some significant challenges for vintners. The environmental risks of coal production are well documented; burning coal is a significant cause of global warming. 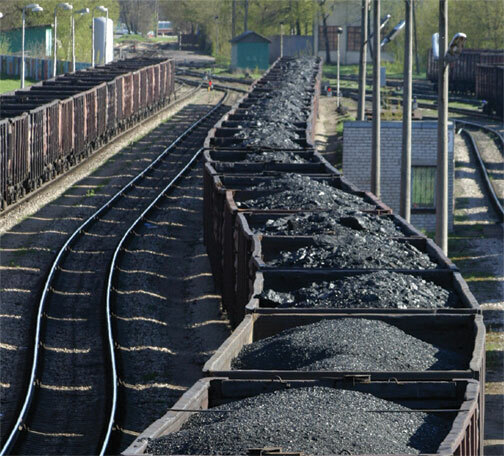 The health risks of coal development are less well-known. Dr. Alan Lockwood has written a book about that risk called “The Silent Epidemic: Coal and the Hidden Threat to Health.” Lockwood is a retired professor of neurology and nuclear medicine at the State University of New York. He was in Missoula recently to speak at a medical conference. In this feature interview, Lockwood talks with News Director Sally Mauk about the “silent epidemic”. 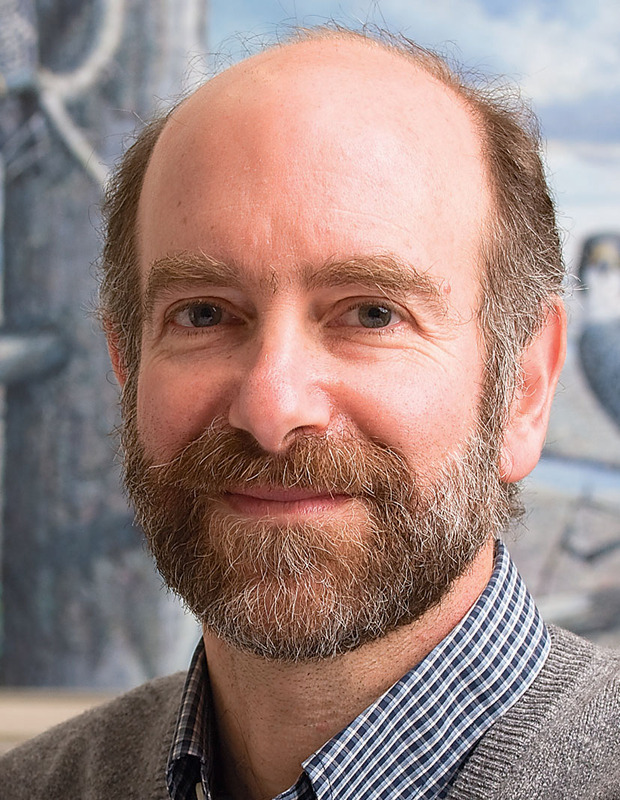 One of the world’s leading eel biologists is in Missoula to lecture at the University of Montana. Dr. Michael Hansen is a professor and researcher with Aarhus University in Denmark. The European eel is listed as endangered, and the American eel is seriously threatened. In this feature interview, News Director Sally Mauk talks with Hansen about his research – and about why we should care about the dwindling eel population. Hansen says eels are one of the big classical mysteries in biology. 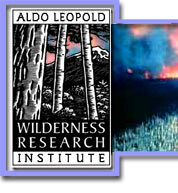 The Aldo Leopold Wilderness Research Institute at the University of Montana has a new director. Susan Fox is currently Assistant Director for Forest Values at the forest service’s Southern Research Station, and served as acting director of the Aldo Leopold Institute last year. She’ll return to the Institute May 20th. In this feature interview, Fox talks with News Director Sally Mauk about the value of wilderness – and what she expects will be an easy transition to her new job..
Dr. Jonathan Patz says climate change is the most serious environmental and public health threat we’ve ever faced. The Director of Global Environmental Health at the University of Wisconsin was in Missoula recently to speak about that threat. 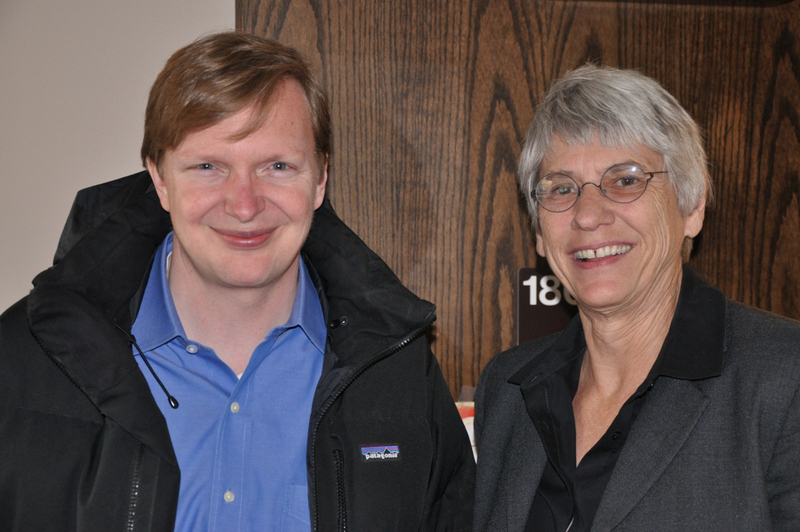 Patz is also a lead author with the Intergovernmental Panel on Climate Change that won the 2007 Nobel peace prize. In this feature interview, Patz talks with News Director Sally Mauk about the health effects of climate change – and what we can do about it. Patz was one of the first researchers to study those health effects.